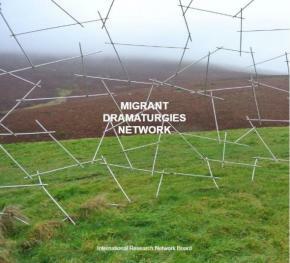 Happy to announce a new international research network in the area of theatre and migration.Migrant Dramaturgies Network is a platform for exchange and knowledge sharing between academics, theatre-makers and organisations involved in migrant theatre on various levels of artistic and cultural creation and development. We aim to explore emerging dramaturgies of theatrical responses to migration in light of recent migration and shifts in global politics and economics. 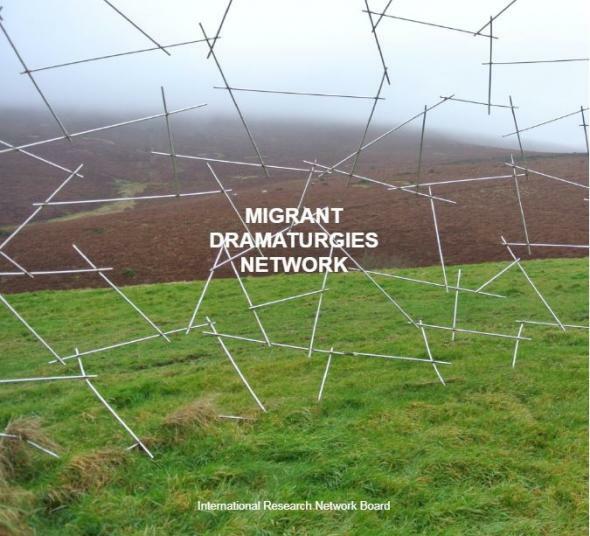 We wish to map new theatrical forms of migrant representation and identify their impacts on national theatre cultures in shaping the perception of non-European migrants and migrant cultures. As a collaborative venture, we are planning to facilitate research meetings, workshops and various outreach programmes together with international partner organisations and theatre-makers in order to bring together academic and practitioners’ perspectives and expand understanding on migration and theatre.